Co-Curricular Activities are of paramount importance. Interpersonal relational skills, confidence, poise and reliability are some of the qualities developed through co-curricular activities. Hence, such activities are an essential part of school programme. 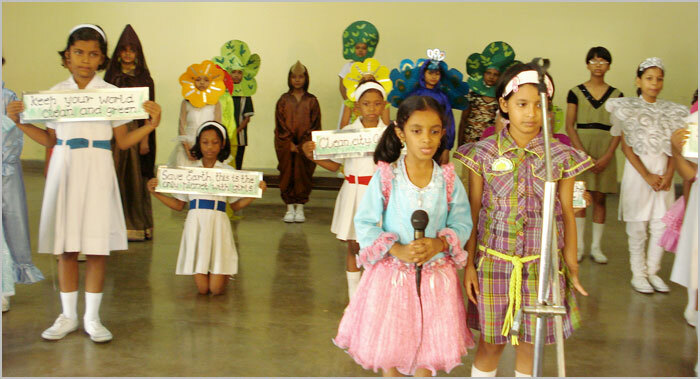 These activities include debates, Elocution, Art and Craft, Quiz Singing, Dancing, Physical training and Needlework. These activates are organized either house wise or class wise. There are four houses, which have their own colors and names Each House is headed by an elected captain and Vice-Captain.